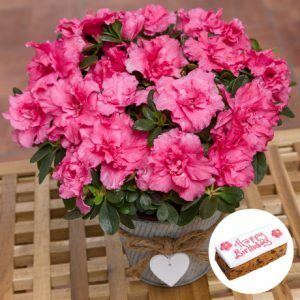 This thoughtful gift will help you to convey your congratulations upon the arrival of a newborn baby girl. 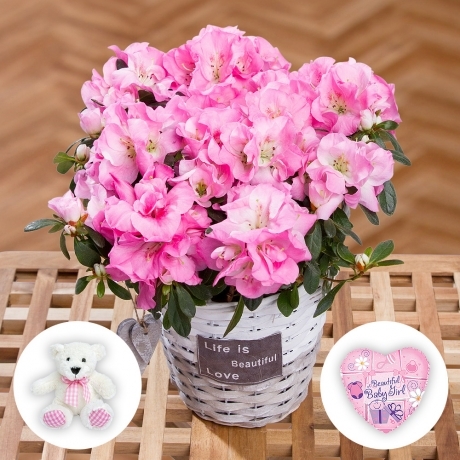 It features a pretty pink Azalea plant displayed in a white basket, a charming teddy bear and a cute mini baby girl miniloon. 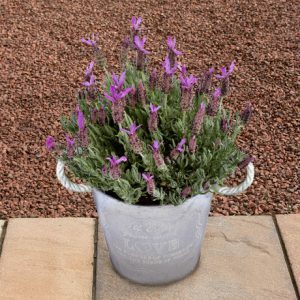 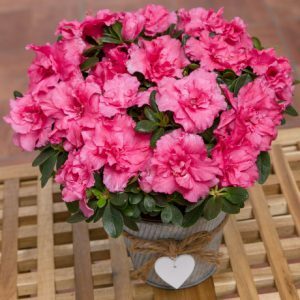 The Azalea plant is delivered in bud, making it the ideal gift to send to a busy mum.